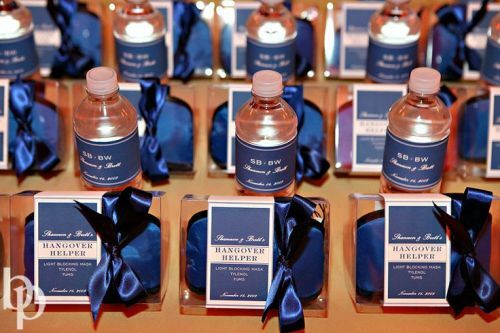 Looking for a fun favor idea for your Hudson Valley Wedding? 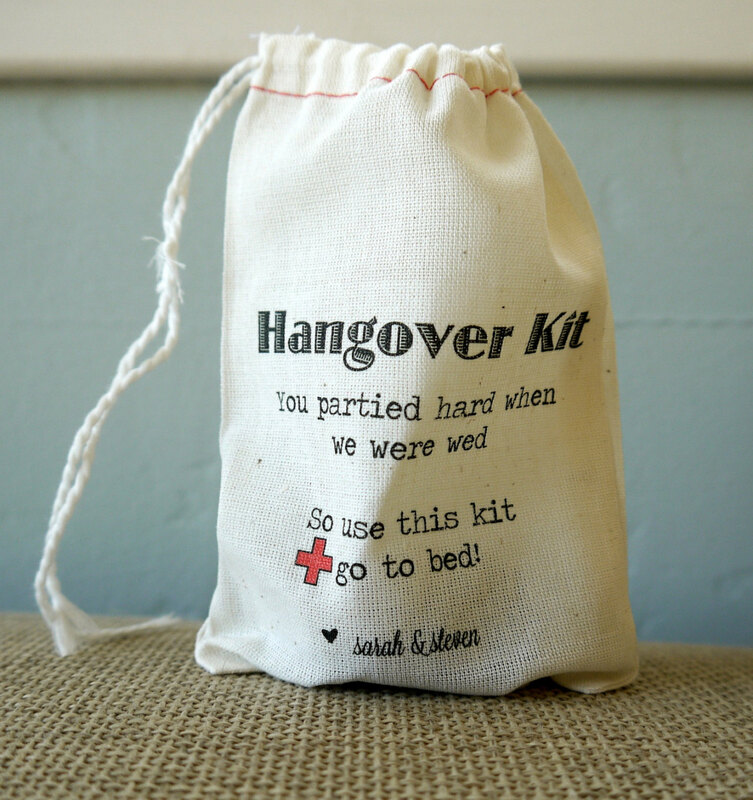 Hangover kit-bags are a perfect final touch for your wedding reception! 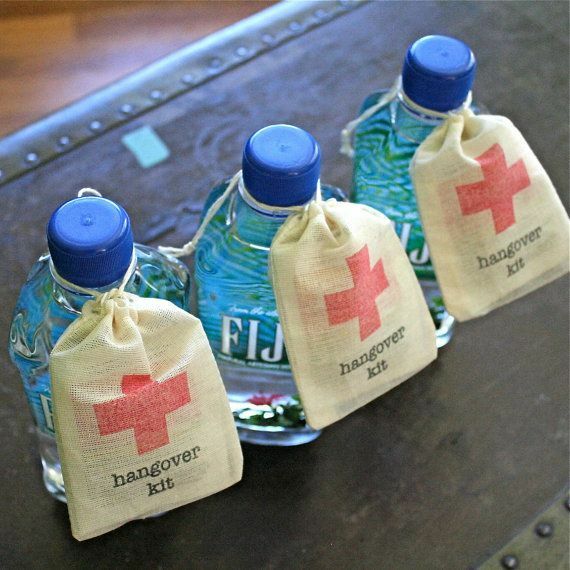 Let your guests leave armed with the necessities to survive the “morning after” Poughkeepsie Grand Hotel likes this idea!